Islet transplantation is a kind of transplantation where the transplantation is done by transferring isolated islets from a donor pancreas into another person. This is an experimental treatment for diabetes. Once the islets are transplanted, the islets begin to produce insulin, actively regulating the level of glucose in the blood. 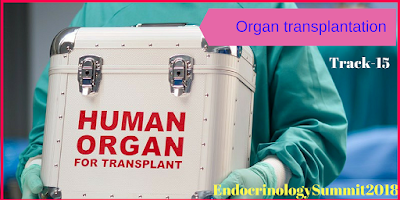 Like this the pancreas can also be transplanted from one person to another and this method is called xenotransplantation.